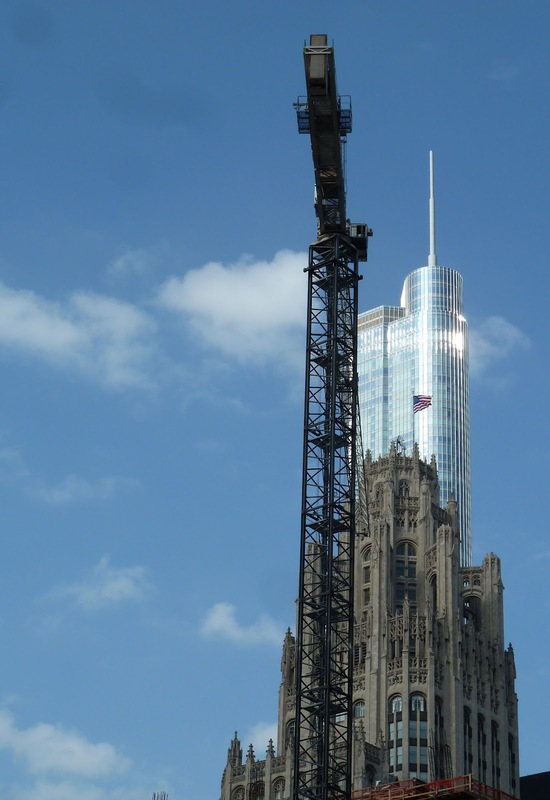 A construction crane muscles a little attention from heavyweights Tribune and Trump towers. Busy with closings this week downtown but we always have time to take in the scene. Today Chagall's "Four Seasons" at Dearborn and Monroe. 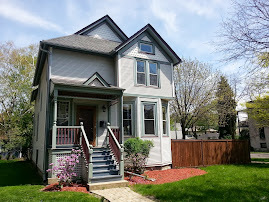 Lacey Sikora interviewed me for a story on the Oak Park single family home market. 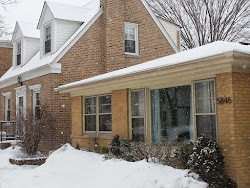 Bob and I represent buyers looking to purchase in Oak Park. 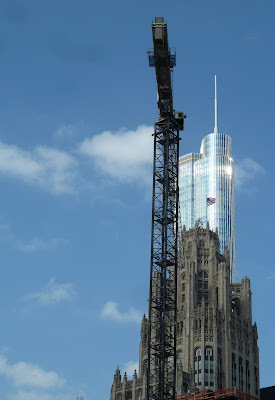 As you may know, Children's Memorial Hospital moved out of it's Lincoln Park campus last month in June to it's brand new Streeterville location - and changed its name to Ann and Robert H. Lurie Children's Hospital of Chicago. The main campus and several properties of Children's Memorial Hospital is being redeveloped. Alderman Michele Smith in the 43rd Ward (Lincoln Park) is sponsoring a series of community meetings with the Children's Memorial Hospital site developer, this one with live streaming so you may watch at home. 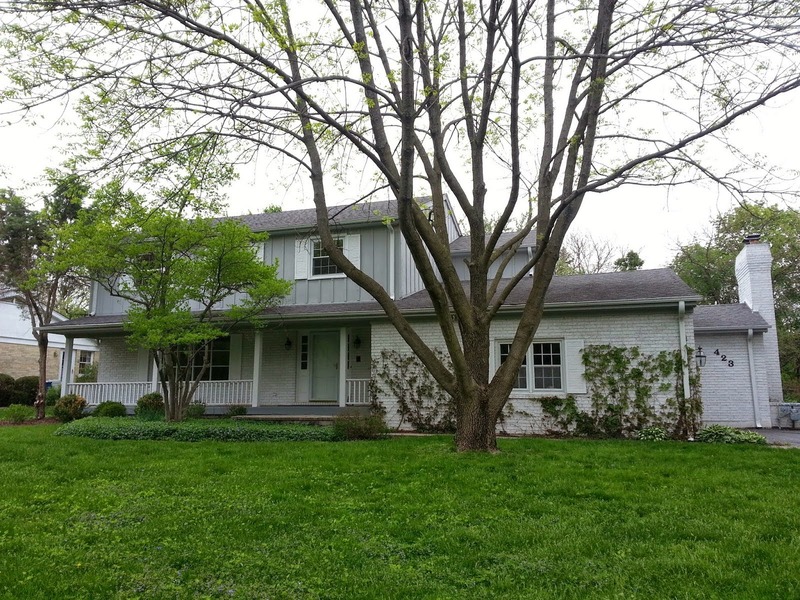 This is a huge property in a fantastic east Lincoln Park location. Children's has meant the world to the neighborhood for so many years. Not only is development sensitive in any strong community but the emotional ties, economic impact and everyday buzz that was Children's in the Lincoln Park community will make consensus of redevelopment plans difficult. There are a lot of town house style developments in Lincoln Park. It's a popular way to live in one of the more desirable urban areas in the country. In a town house style home you have no neighbors above or below you (just attached on at least one side). Often times town houses will afford you that city dweller coveted "outdoor space" in the form of a roof deck, fenced grassy yard or patio. Many have attached garages (rare even for single family homes in the city). 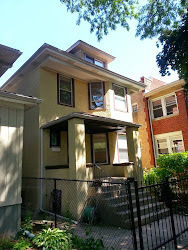 Bob and I often sell and buy town houses with our clients in Lincoln Park and like to keep tabs on the market. Watch the video of one of our favorite town house sales in Lincoln Park, under contract in only a couple days and sold for $437,500. According to MLS closing data we track, 109 town houses have sold in Lincoln Park in 2012 thus far (January 1st to July 23rd). That's way up 42% from 77 units sold during the same period in 2011. 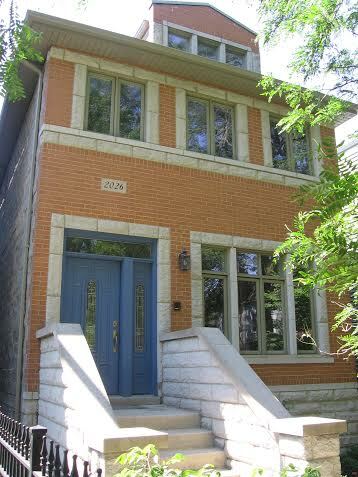 The highest priced town house closing so far this year is 805 W Belden for $1,225,000. 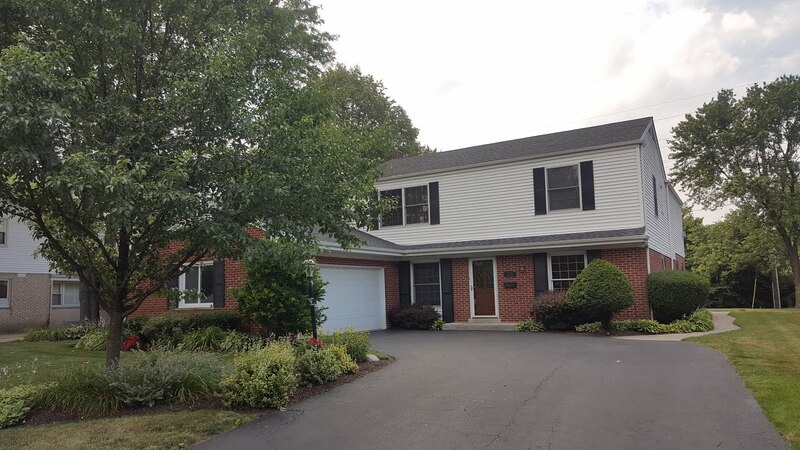 The 4 bedrooms town house also features a large family room, a 2.5 car garage and large roof level deck. Two town houses sold for over $1 million and two sold over $900,000. 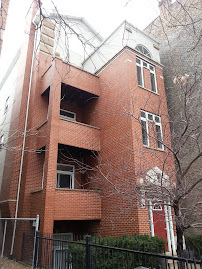 The lowest priced town house sale in Lincoln Park was the deal of the year in my opinion. 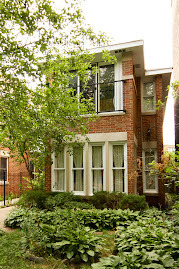 646 W Belden Unit D sold for $285,000. The small town house offers two bedrooms up, a main floor kitchen and living room combo and a lower level family room (or flex room). Sublime location in great condition...with parking included! Great buy. 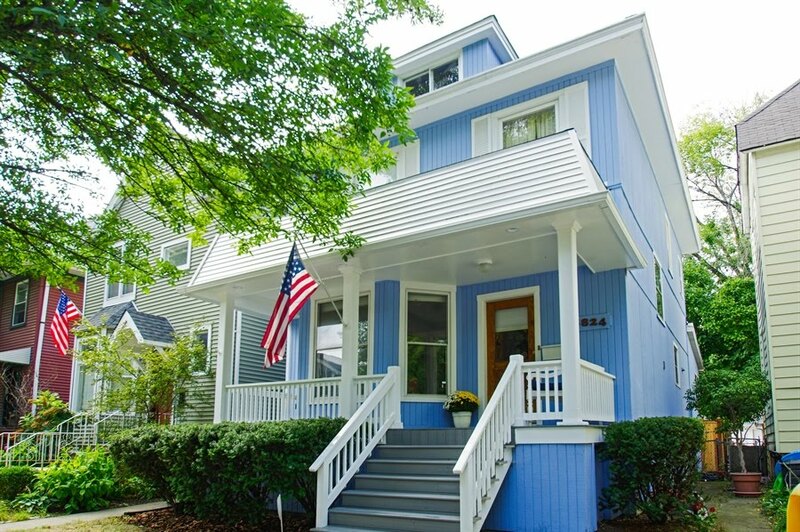 If you are looking for Lincoln Park town homes from the low-end to the higher-end, with outdoor space or garage, in Oscar Meyer or Lincoln Park school... Bob and I will help you find value. The North Center community area of Chicago continues to be one of the more popular neighborhoods in the city for single family home buyers. There are almost as many homes under contract as offered for sale. At the moment, 63 homes are offered for sale while 47 homes are under contract. Only 6 of the homes offered are priced under $500,000. 4 of those houses are small bungalows located west of Western Avenue and in need of full renovation or tear down (as are several of the homes over $500K). In Lincoln Square, the community area just north of North Center, 28 single family homes are offered for sale while 21 homes are currently under contract. Of the listed homes, 7 are offered under $500,000. Our clients know how quick you have to be to buy a good value in this market. Most homes for sale that our clients are interested in have multiple offers. We win some and lose some...and often don't have a chance to play! All closed and active listings analyzed from MREDLLC.com by Eric Rojas, Real Estate Broker. Picking up my wife at the new Ann and Robert H. Lurie Children's Hospital of Chicago (we still call it Children's Memorial). We've had several town house and condo sales in Lincoln Park this year including units on Sheffield, Hudson and Eugenie. It has certainly felt like activity is up. Here is a look at the actual numbers. 470 condos (attached units including town houses) have sold from January 1st to June 30th this year. That's way up 49% from the 315 sold condos in the same period 2011. The median price for an attached unit so far in 2012 is $385,000 (a typical unit may be a middle floor two bedrooms, two baths 1999 build condo with garage parking). The median is about the same as the $380,000 for same period 2011. The stable prices for a couple years is a good sign. By far, the highest priced attached unit was a penthouse co-op in 2430 N Lakeview Avenue, Unit 17PH that sold for $3,675,000 at the Adler...cash. The 5600 sq/ft unit covered two floors with unobstructed Lake Michigan views ) The over $8,000 monthly assessment (including property taxes of $41,000 a year) affords a full amenity lifestyle on the lake and 3 parking spaces. 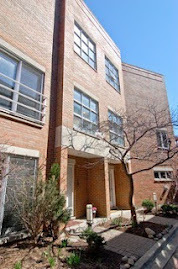 The second highest was sale was at 1009 W Webster Avenue #2 for $1,365,000. The duplex penthouse is in a two unit new construction building using green materials like recycled old Chicago brick. Highly unique with great style, this home is in the heart of DePaul neighborhood and all it's shops, restaurants, parks and bars. 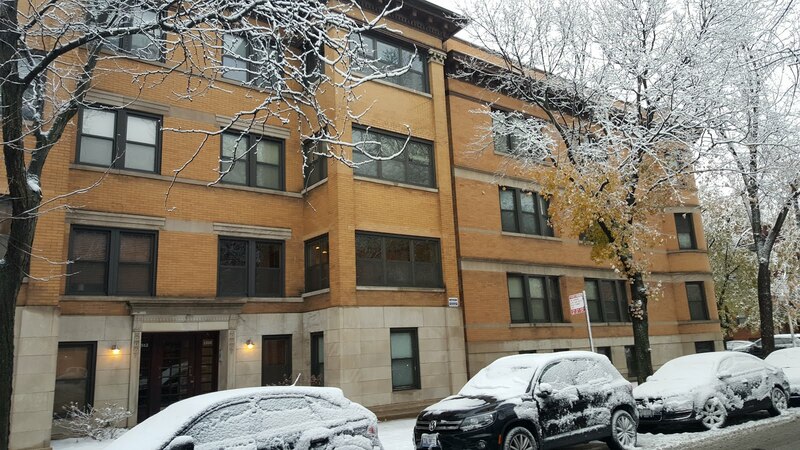 The lowest sale was a studio apartment at 607 Wrightwood #805 sold for $75,000 cash. This fantastic location is steps from the lakefront, easy downtown and has every amenity you need outside your door. Live the Lincoln Park lifestyle for peanuts. In 2012 69 units sold for $200,000 or under and only 5 of those had at least 2 bedrooms. In 2011, 49 units sold at or under $200,000. 2007: Units sold well exceeded 500 units for the same period. By April, there were already 419 units sold. 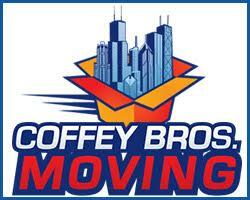 Contact us to buy or sell a Lincoln Park condo, town house or single family home. More Lincoln Park posts HERE! We recently represented clients in purchasing 3832 N Bell located in top ranked Bell Elementary school district in North Center. The home was completely renovated and expanded by the real estate broker/ owner for his own family. It is one of the largest homes and best floor-plans we saw in the market. The attic dormer was huge with family room and large office/ bedrooms making the home 4 full levels of finished living space. This 6 bedrooms, 4.5 baths home had the space, condition and flexibility hard to match at just over $1 million in the neighborhood. There were multiple offers but our clients terms worked out best for all parties. We congratulate our clients and will be listing their previous house for sale. 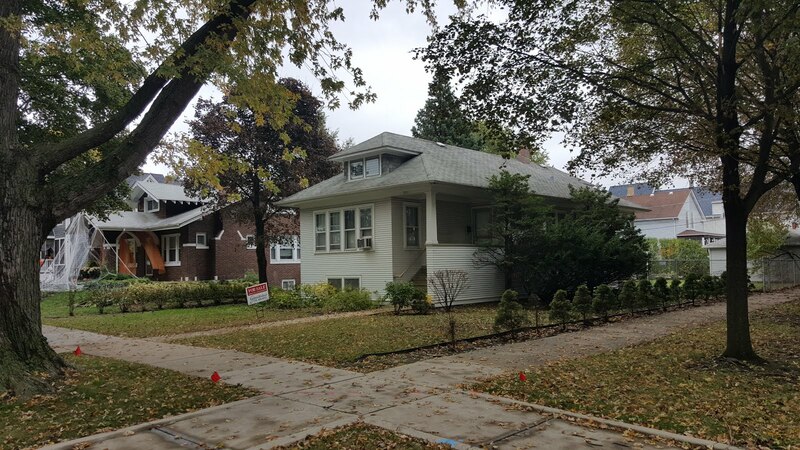 Please contact us if you are looking for homes on the north side of Chicago in neighborhoods such as North Center, Lincoln Square, Lakeview, Lincoln Park, Forest Glen, North Park and others. Just ask us and we'll have options to meet your goals. 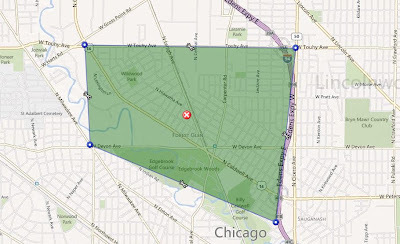 We had some business in Forest Glen community area of Chicago over the weekend near Edgebrook Park and the Edgebrook Metra station. Edgebrook and Wildwood elementary school districts are well ranked and popular among single family home buyers in this area. You will also find rows of gorgeous brick homes of several eras along sleepy tree lined blocks. In the last 12 months (from the date of this writing) approximately 82 homes closed in the school districts of Edgebrook Elementary and Wildwood Elementary. The median price is about $385,000. This will buy you a move-in ready, yet modest three bedroom home of ranch, Georgian or Tudor styles. Baths can vary from 1 and 1/2 baths to 3 baths. Style and charm can vary greatly. 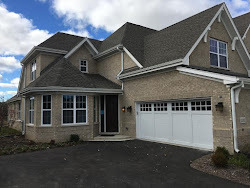 Over the first half of 2012 (January 1st to May 31st) 32 homes sold in the Edgebrook and Wildwood school districts with a median price of about $355,000. During the same period in 2011, 29 homes sold for a median of about $380,000. Choices and prices have definitely improved since 2008. It's also good to note that a median price house can put you near the Edgebrook Metra station and the small town area along Devon (featuring a handful of useful stores, coffee shops and restaurants). The median priced house won't be considered large, but, one can definitely find an attractive, well kept home. More homes sale statistics here! Statistics gathered and analyzed by Eric Rojas, Real Estate Broker using MREDLLC.com data and tools. All numbers approximates. Rare new construction in Ravenswood "bungalow belt"
The small frame home at 2251 W Winnemac was purchased for $250,000 in May of this year and quickly torn down to begin new construction. The lot is wide at 30 feet, but a bit shorter at 100 feet long. The "bungalow blocks" west of Winnemac Park rarely see tear-downs. The three blocks of 2200 West Winnemac, 2200 West Carmen and 2200 West Winona (just west of Winnemac Park) have barley been touched by tear down new construction. My crack research suggests out of the approximately 72 single family homes and two-flats that line the three blocks, there has been only one (1) new construction home! 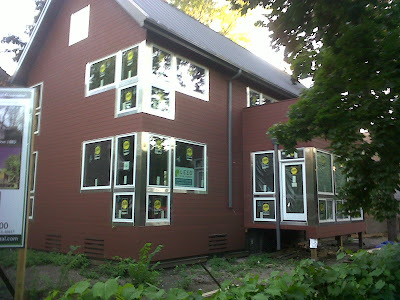 That was a torn down bungalow in 2008 on the 2200 block of West Winona, a few doors from Winnemac Park. That new house sold for $980,000 and resold for $910,000 in 2010. This is not to say that these blocks are littered with old, dilapidated homes. They are actually neat and tree lined streets with mostly original 1920s large brick bungalows. 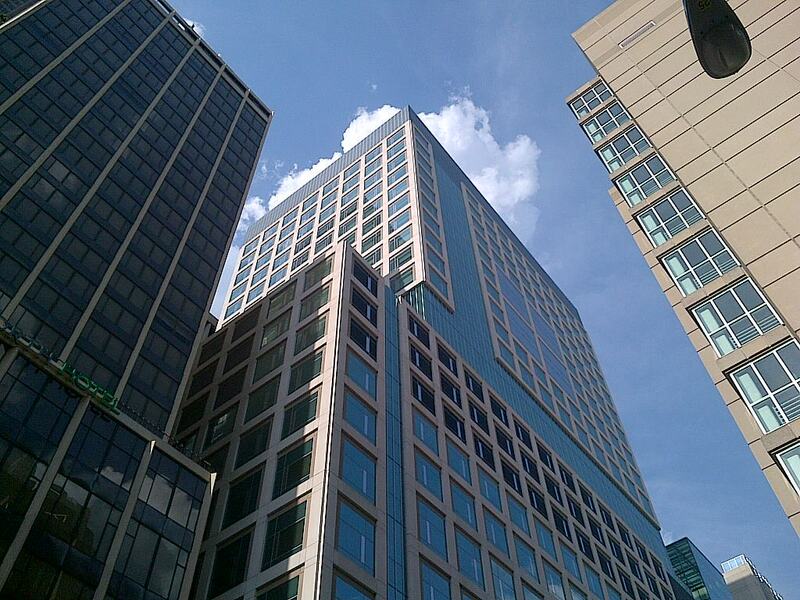 Many have been renovated and expanded while keeping the architecture of the blocks in tact. There are a handful of brick two flats and fewer frame homes. Some of the frame homes could use a "do-over" and are the more likely candidates for tear down and new construction homes in the near future. 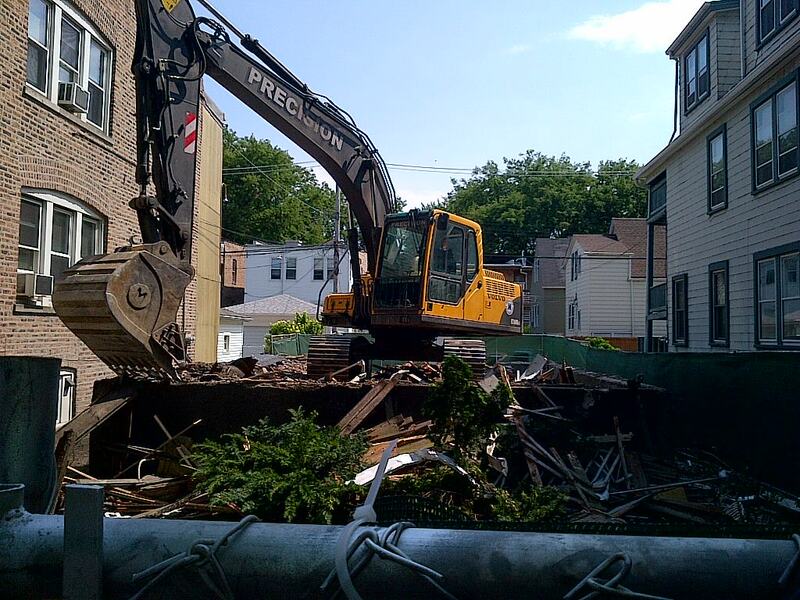 We've been writing about the greater frequency of new construction in Lincoln Square. We also noted the higher-end sales dotting the area of Winnemac Park just north of Lawrence Avenue. While there were two new construction homes built and sold a $1 million in the last year on the 4900 block of North Hamilton, the "east-west" streets see much less of this tear down activity. The "north-south" streets in the area adjacent to the park have seen much more new construction over the last decade. It was announced at a meeting this week with Winnemac Park Neighbors and on Alderman Pawar's Facebook page that a "Ukrainian Village business" was vying to open shop in the shuttered Chicago Ale House space. The neighborhood gave Chicago Ale House a good try but the formula, decor and service did not hit the mark for a neighborhood with many choices just south of Lawrence. The location is on the north side of Lawrence which is great for the residents around Winnemac Park. Additionally, a new business will benefit from the Lawrence Avenue Streetscape meant to beatify and make Lawrence more pedestrian friendly. I'd imagine more business will follow as the streetscape progresses. 40 plus neighbors and officials gather in the Amundsen High School library to discuss the Ward map transition around the northern end of Lincoln Square. Here's a few photos and quick recap from Tuesday July 10th's great meeting with 40th Ward Alderman Patrick O'Connor and 47th Ward Alderman Ameya Pawar. The Lincoln Square North Neighbors and Winnemac Park Neighbors sponsored the meeting and appreciate the alderman and almost 50 neighbors that packed Amundsen Library. Winnemac Park Neighbors participated in another informational meeting last Tuesday. 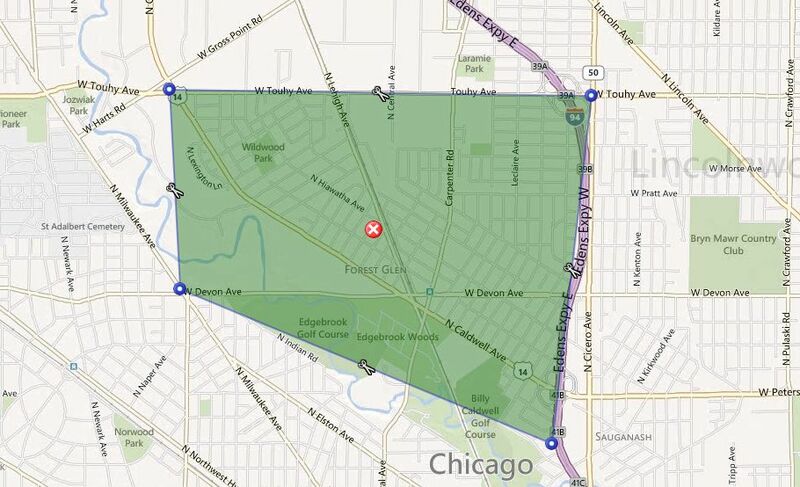 The goal of the meeting was to discuss the practical issues of the ward re-map and representation issues now that the northern portion of the 47th Ward has been "re-mapped" into the 40th Ward (click the link for a map). We discussed the actual timeline for the office change of wards, how the alderman work together on developments in this area and how they work with the schools affected by the ward change. READ more here at the Winnemac Park Neighbors site. Currently, I'm the chair of the group and help to organize the meetings, speakers, promotions and volunteerism. Any questions, please email. Prairie grass near 31st Street Harbor and the beach. More neighborhood and property videos HERE! Entering a parking garage near East Ohio Street and the lake in Streeterville. The Diversey Golf Range in East Lakeview/ Lincoln Pak has always been a great place to hide from work with my friends. But these days, it's also a one stop shop for my family! 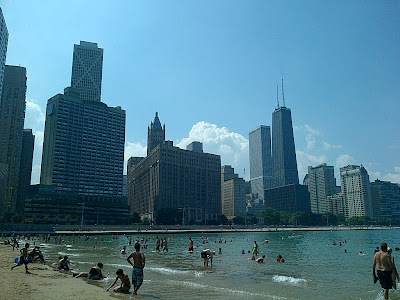 We recently hit the range and parks around Diversey Harbor. There is mini golf, a kids play lot and boats to look at! There is a pay parking lot next to the practice range, a small grill restaurant for proper junk food and great downtown views. Parking is about 5 bucks for two hours and goes up from there. Bike down and spend a morning or afternoon on the range, paths and parks. 52 Lincoln Park single family homes closed in the first half of 2012 (January 1st to May 31st), up about 20% over the same period of 2011. The median price over the first 6 months of the year was $1.3 million (including fee-simple row homes). 81 total single family homes have sold for the year to date (January 1st to July 3rd 2012)... a very active June for closings. That is up about 25% to date over same period 2011. The median price is around $1.2 million and about the same as last year. 1956 N Orchard, a double lot (50x124) home built in 2001 sold for $5.3 million in June. The home has a sizable yard and sizable property tax bill of 80,000 a year. 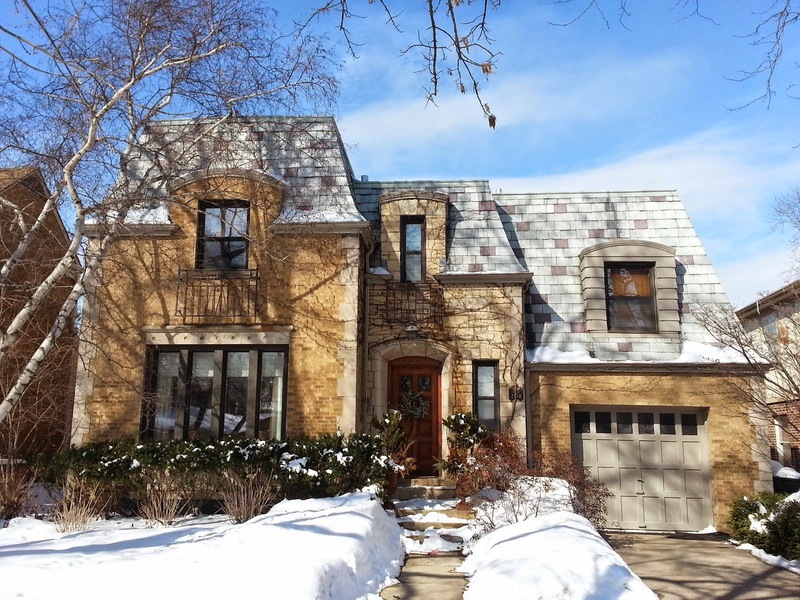 The next highest sale was $4.5 million at 1701 N Dayton, a new construction "8000 sq/ft" home. 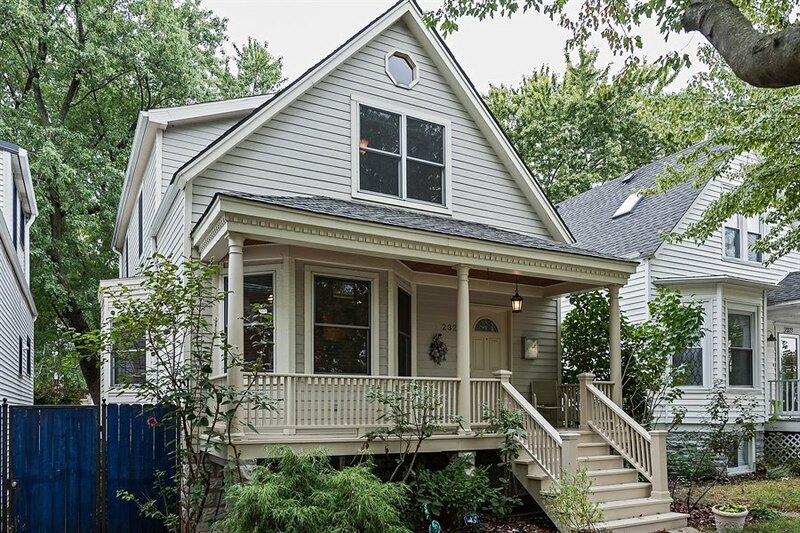 The lowest sale this year (but a positive one) for a Lincoln Park home is 339 West Concord Place closed at $412,000 - a small house in Old Town Triangle on a 24 x 98 lot. This sold quickly and was a nice deal (not a short sale or foreclosure) for such a coveted and high status location. The Chicago Landmark District home needed extensive renovation. I have not been back by it to see if work was started or completed. The second lowest sale was 954 W Dickens at $470,000, a row house (with no parking spot) also in need of full renovation and another great deal. The prices than jump up to $625K for a small new construction house at 1738 N Bissel... backing up to the CTA tracks. Of 81 closed single family homes, only 4 sales were recorded as short sales and none recorded as foreclosure sales on our MLS (short sales and foreclosures must be designated as such). 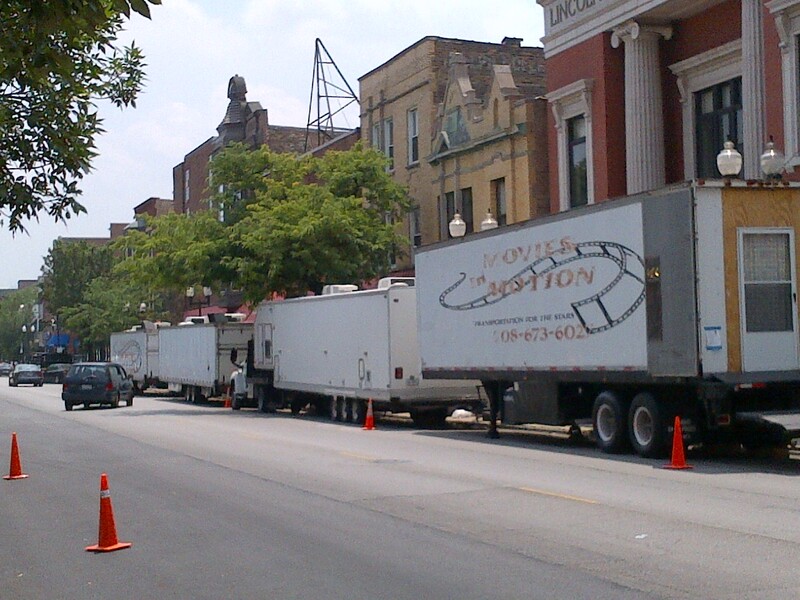 We caught this line of production trucks along North Lincoln Avenue south of Irving Park Road in North Center earlier today filming MTV's "Underemployed". Plenty of Starbucks and lunch options for the crew in this spot. Bob was on his way to a showing of 1958 W Byron, #6. Bob recently discovered the very active boutique antique, re-sale, and consignment scene on Andersonville's awesome North Clark Street bazaar-like shopping and entertainment district. An avid high-end re-sale dealer (and consumer) for years, Bob appreciated working with Robert Markley and Tim White of Brownstone Antiques and Collectibles at 5234 N Clark Street on a recent purchase (contact 773-878-9800 or info@brownstoneantiques.com). They made him a quick deal he could not refuse! The prices are great for this very coveted and popular retail destination of Andersonville that often has sticker-shock labels. Please stop by the shop and check out the goods from these welcoming professionals. When Bob raves about a sales experience, it's blog worthy!